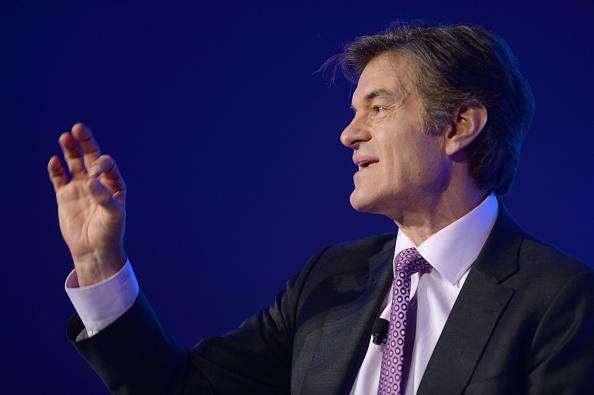 Dr. Oz letter, Medicaid fraud: Gilbert Ross history includes jail time. The clinics reportedly scammed the government by conducting (and being reimbursed for) unnecessary procedures and tests on “indigent patients.” In addition to the prison sentence, Ross had his medical license revoked (it has since been reinstated). He began working for the ACSH in 1998.